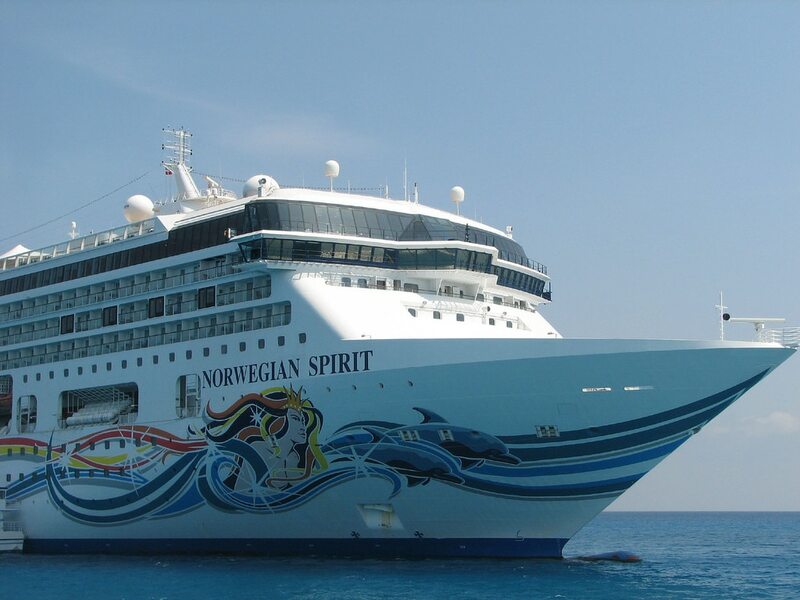 On Thursday the Norwegian Spirit which is operated by Norwegian Cruise Line was involved in a refugee boat rescue in the Ionian Sea, Mediterranean. The ship was asked to offer assistance from the Italian Coast Guard while sailing from Naples, Italy to Mykonos, Greece. NCL informed Cruise Hive that one of the refugees on the boat needed urgent medical attention from the ship’s medical staff. The pregnant refugee was transferred to the Norwegian Spirit for a thorough examination. The female refugee was in a stable condition before being transferred via helicopter to a medical facility in Sicily. The ship was scheduled to call at Mykonos on May 13 but now will spend a day at sea before arriving at Piraeus on May 14.